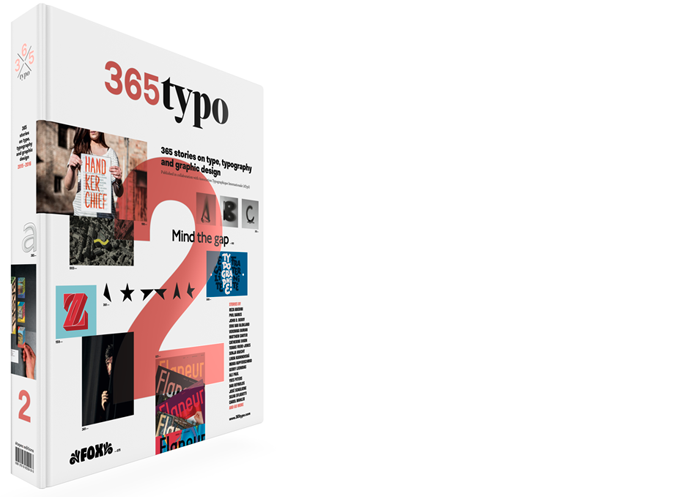 Other Notable Font Releases of 2014 are part of the Typographica review “Our Favorite Typefaces of 2014”. In this section, there are notable fonts which didn’t make it to the main list. Think of this collection as a sort of “editor’s picks”. These are the typefaces that I personally felt were worthy of selection — they just didn’t happen to be among the writers’ favorites.